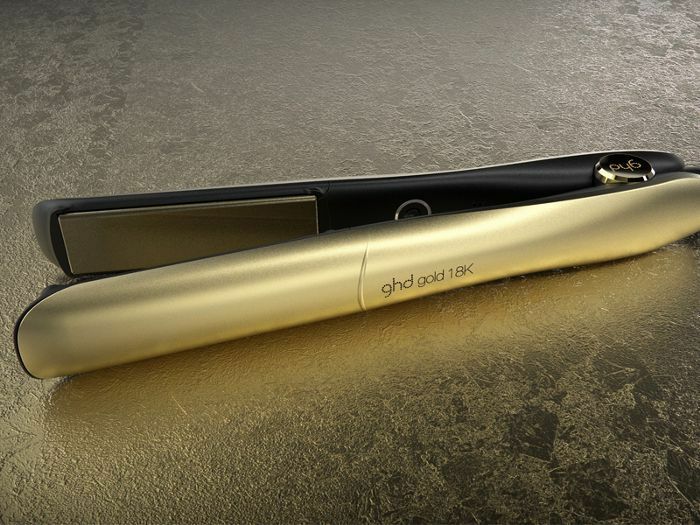 Ghd is relaunching its classic Gold Styler, and you could win a real 18k gold version that’s worth £1000. Last month, I took a trip to the Ghd Research and Development (R&D) lab a short ride from Cambridge. The unassuming building is home to all the brand’s secrets, including a new product that I’m sworn to secrecy about (but what I will say is that it’s a game changer). On this visit though, I was there to find out about the next-generation Gold Styler (£139) and what makes this one so good. The mid-range tool has been updated to include an extra heat sensor, which allows for optimum heat from root to tip, so it will give you sleeker hair than the original, which only had one (for comparison, the brand’s premium Platinum Styler, £165, has three). It also heats to 185 degrees—the optimum temperature for damage-free styling that ensures a smooth and shiny finish. It takes just 25 seconds to get to that heat and goes into sleep mode after 30 minutes (I would say, what did we do before that safety feature?, but both my mum and I know all too well… I burnt carpets). What’s great about Ghd’s R&D facility is that you can see the level of assessment that goes into each and every product. The new Gold went through some vigorous testing—2,018,699 hours to be precise. One set of machines automatically turns the stylers on and off, allowing to test two years’ worth of use in just seven days, while another repeatedly drops the styler to analyse just how robust it is. But I know what you’re thinking: That all sounds great, but what about that limited-edition 18k gold styler? Well, there are 10 up for grabs in the UK. 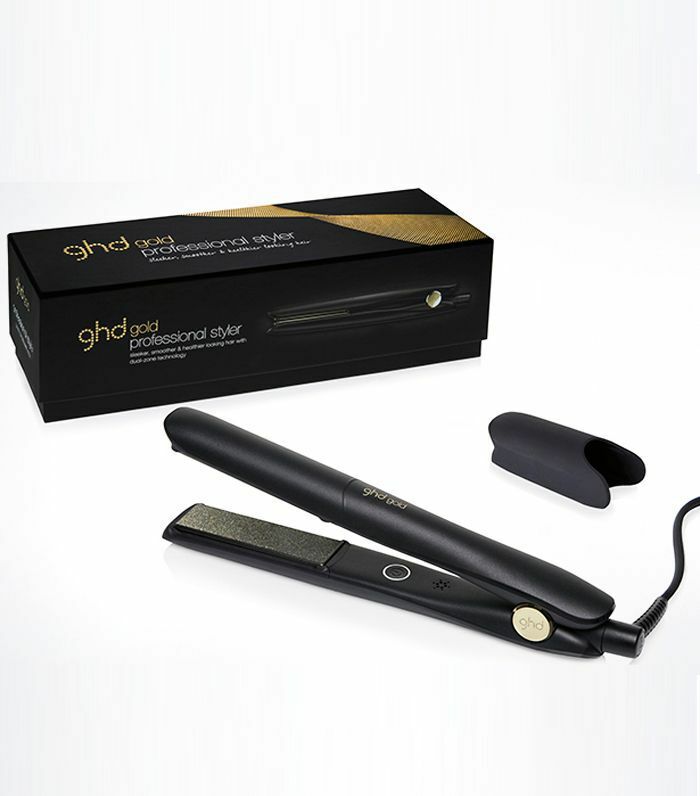 Golden tickets were placed in the first 10,000 new Ghd Gold Stylers (£139) on sale (all very Willy Wonka), so you just need to snap one up to be in with a chance of winning. Shop the tool below and good luck.